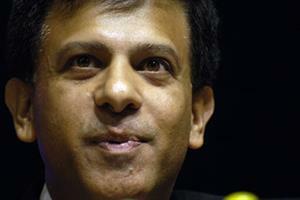 GPs will not be obliged to use the revamped Choose and Book system when it launches next year, NHS England has said. Currently 90% of GP practices in England use Choose and Book but only 50% of referrals are made through the system. 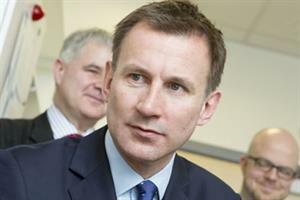 NHS England has said it wants to drive up referrals made via the system in a bid to meet the health secretary’s pledge to make the NHS paperless by 2018. CCGs must ‘use their contractual levers’ with hospitals to ensure they make slots available on the system for GPs to book, NHS England’s director of strategic systems and technology Beverley Bryant told the Health+Care 2013 conference in London yesterday. She said the revamped Choose and Book system will be like an airline booking system, with ‘multiple entry points’ allowing GPs to use it via other IT systems. Ms Bryant said there were currently ‘no plans’ to force GPs to use the new system. NHS England launched a consultation yesterday, which will run for six months, to gather feedback on how e-referrals should work in future. Work will begin on redesigning Choose and Book from July, with a relaunch planned next year. Ms Bryant said: ‘When Choose and Book was introduced nearly ten years ago it was a major step forward in embracing modern technology with the aim of offering patients a choice of appointment at a time and place to suit them. But we know that Choose and Book has worked for some and not for others and a combination of electronic and paper referrals is still being used in some areas. 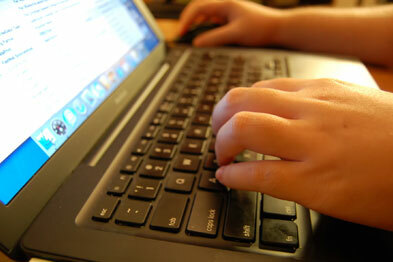 What do the DH's online patient access plans mean for GPs?